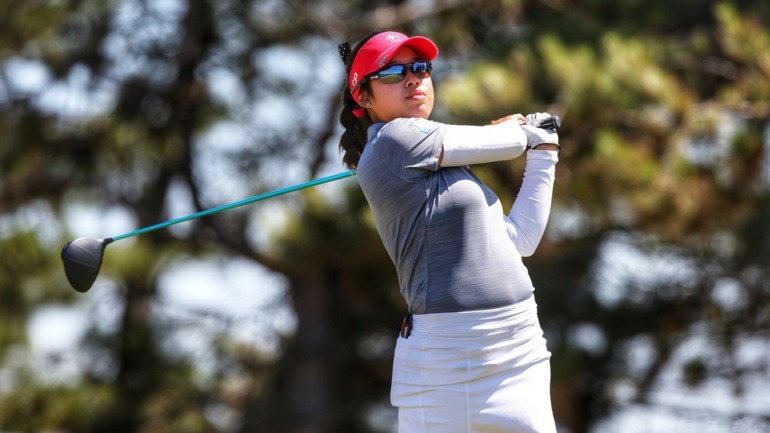 SOUTHPORT, England – Jaclyn Lee secured her place in the semi-finals of the 115th Ladies’ British Open Amateur Championship on Friday after making quite an impression at UK’s Hillside. 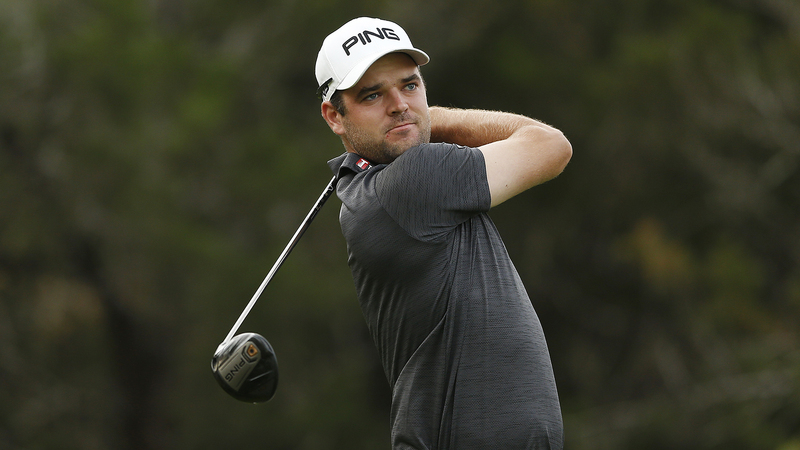 The Team Canada Development Squad member started off the week as one of the 64 players advancing to the match play round after two rounds of 18-stroke play and it only got better from there. Lee defeated Pauline Roussin-Bouchard and Emma Brozein of France in round one and two, respectively. The Calgary, Alta., talent secured her place in the semi-finals beating Denmark’s Karen Fredgaard 2&1 following her impressive 6&5 third-round victory over Czech Republic’s Sara Kouskova. 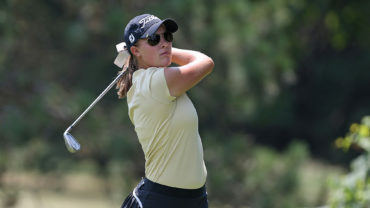 Lee must overcome Germany’s Leonie Harm to progress to the final after the 20-year-old Stuttgart golfer defeated Switzerland’s Priscilla Schmid 4&3. The University of Houston student came through a tie with her countrywoman Aline Krauter 6&5. Fellow Team Canada member Grace St-Germain also made it to the round of 64 but fell short and lost 2&1 in her first match despite a valiant effort. Local favourite Hollie Muse, who suffered a painful injury to her groin when she fell on uneven ground on Wednesday, will also be competing in the semi-finals after defeating Germany’s Ava Bergner 4&3 in the morning and a 5&4 victory over former Girls Amateur champion Emilie Paltrinieri in the afternoon. The semi-finals get underway on Saturday with Lee’s semi-final match beginning at 1:30 ET. Should Lee advance, she will be teeing off in the finals later that day at 6 p.m. ET. 144 elite women’s amateur golfers from 24 countries across Europe, Asia-Pacific arrived at the Southport course on Monday to take part in the first stage of the Championship which saw each player compete in two rounds of 18-hole stroke play. The 64 lowest scores over the 36 progressed to the match play stage. The last Canadian to win the Ladies’ British Open Amateur was Marlene Streit after her 7-and-6 victory over Philomena Garvey in 1953. For more information, including up-to-date results, click here.